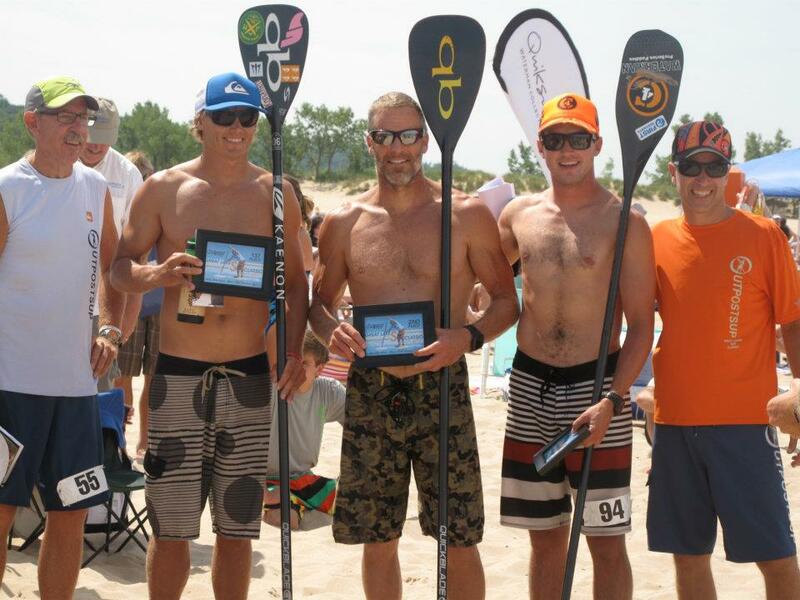 Stand Up Paddle racing in the Midwest seems to be really taking off, with events almost every weekend. 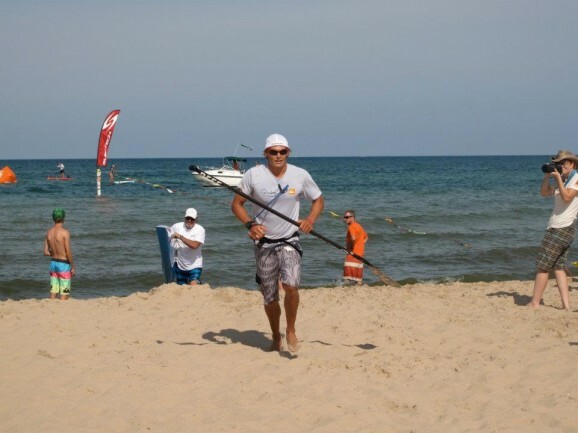 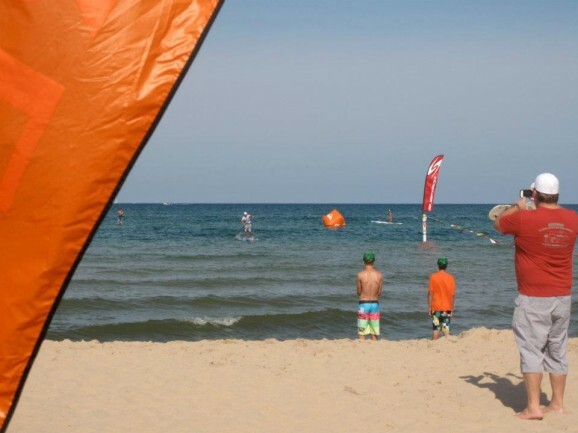 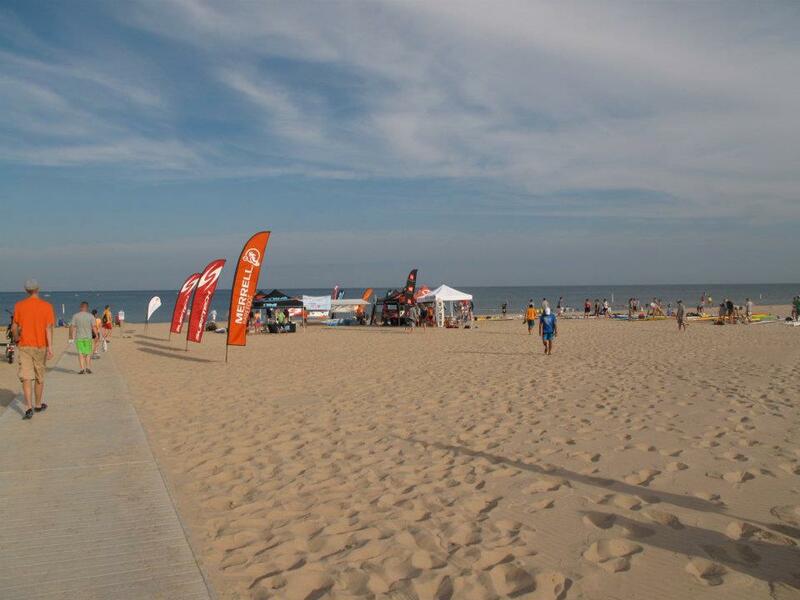 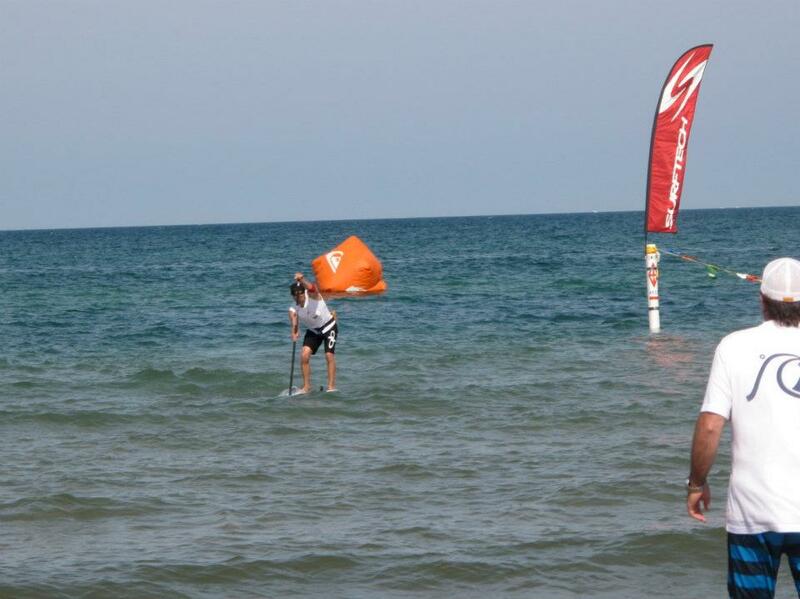 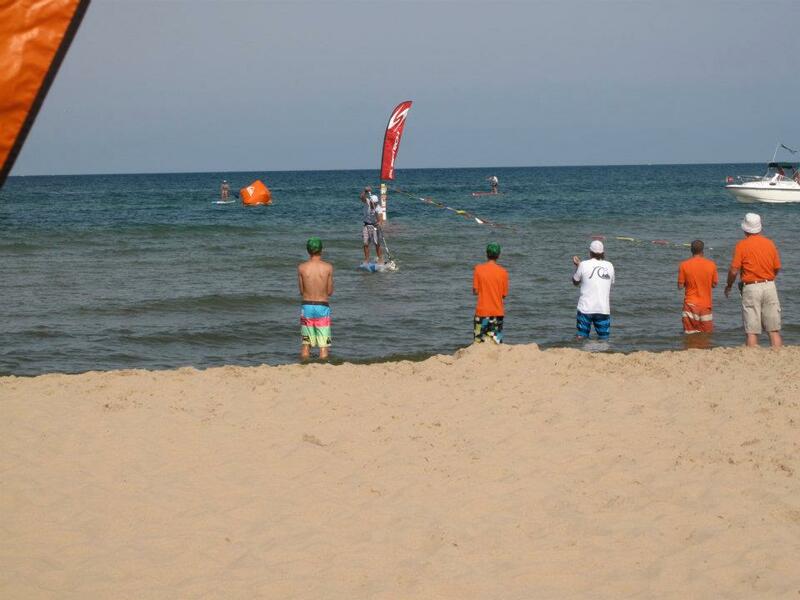 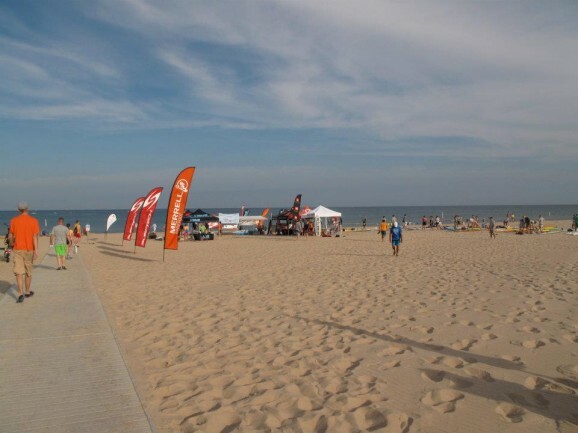 The charge is being led by the 10-race “Midwest SUP Championship Series”, which this weekend headed to Holland, Michigan for the 3rd Annual Great Lakes SUP Classic. 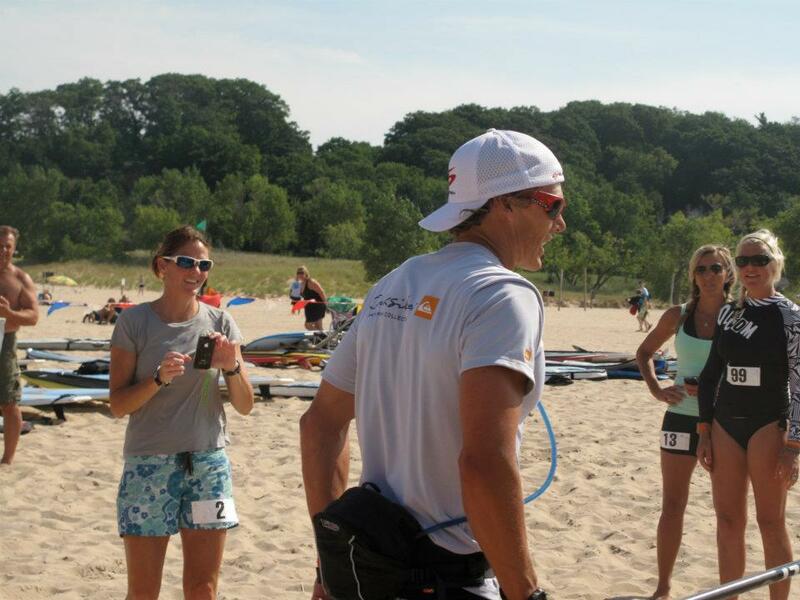 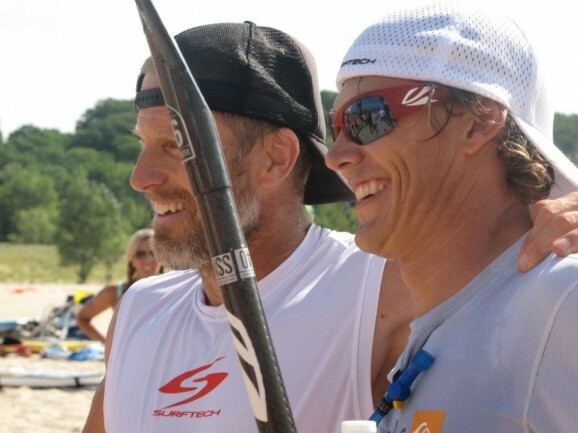 It was the Jamie & Larry Show, with two big stars of the SUP racing world, 10x World Champ Jamie Mitchell and 3x Olympian Larry Cain, travelling to Lake Michigan for the race. 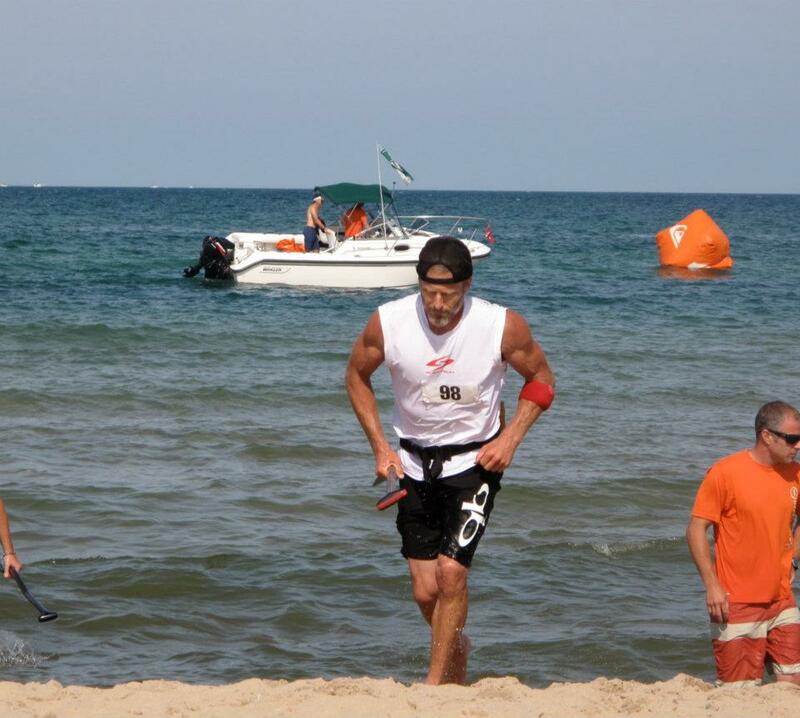 They didn’t disappoint either, proving too strong for a bunch of hungry locals in the Elite 6 Mile Race to take the top two spots. Rob Patton snatched third from Ron St. John and Danny Mongno, while Jen Scully dominated the women’s. Scroll down for the full race results plus check out some pics of the action thanks to Erin Finn Macdonell (view the entire photo gallery on Facebook). 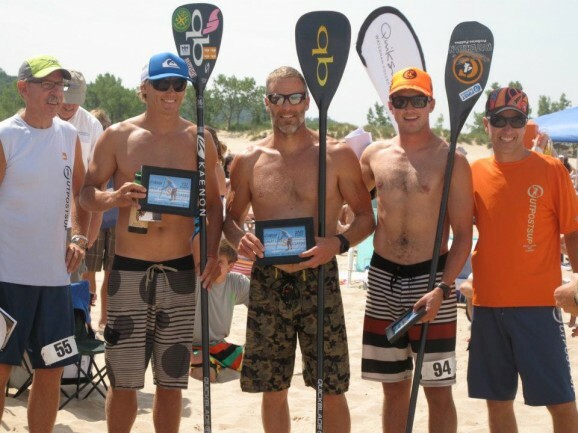 If you want to see what other SUP races are coming up in the Midwest (or anywhere else in the world) take a look at our ever growing list of Stand Up Paddle Races.